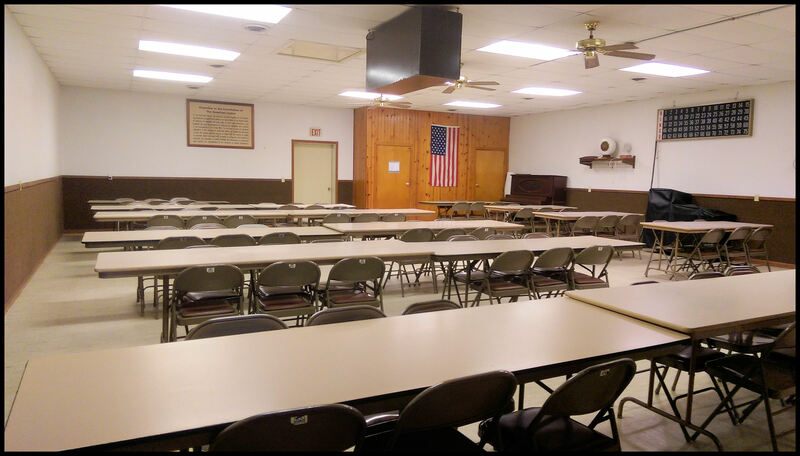 Hazleton is home to Friar-Watson Post #642 of the American Legion. The Post is named in honor of Roy L. Friar and Vernice M. Watson, the first two men from the Hazleton community to give their lives for their country during World War One. On 7 April 1931, the United States Congress formerly chartered the Post. The present cement block structure was dedicated on January 29, 1956. 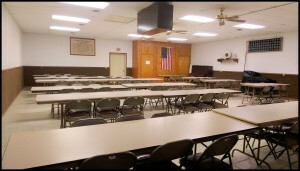 The building is used regularly for meetings by both the Legion and Legion Auxiliary, along with a number of groups within the community. 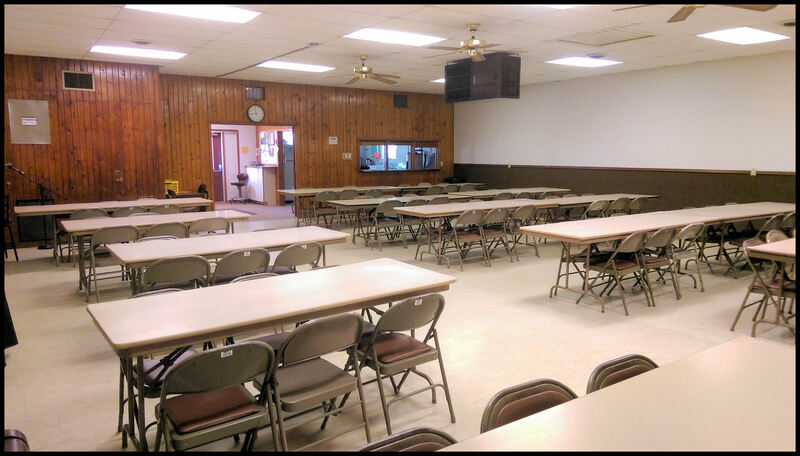 The American Legion Community Hall is available for rent for your special occasion or event. 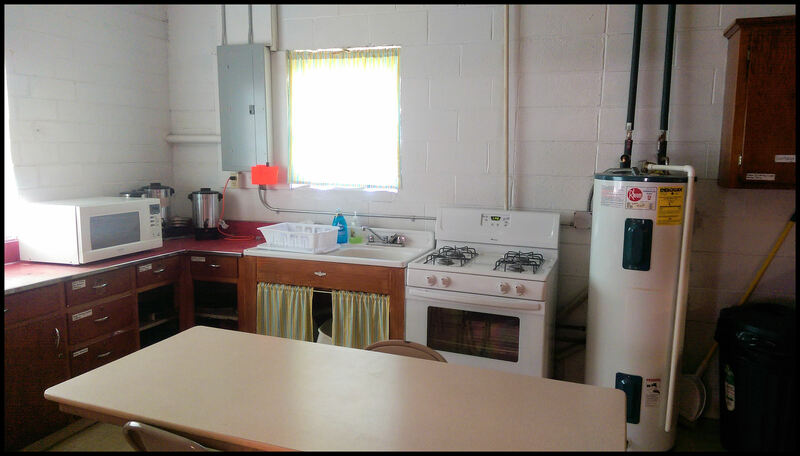 It features a full kitchen and seats 100 people.